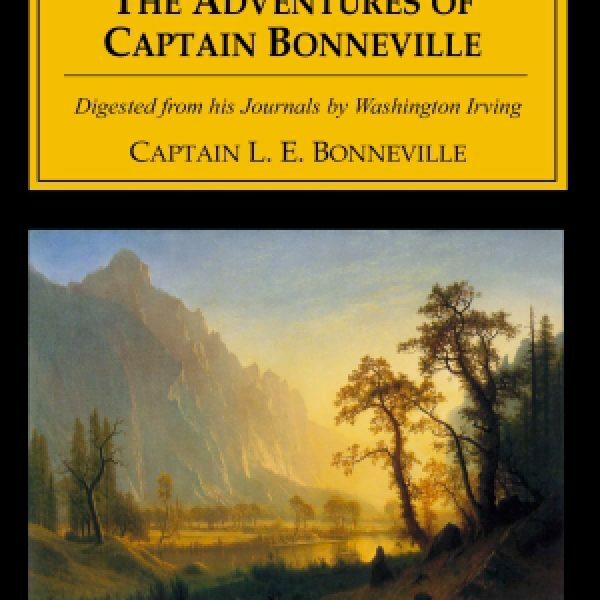 Captain Bonneville left for California in May of 1832. His motives were mixed. 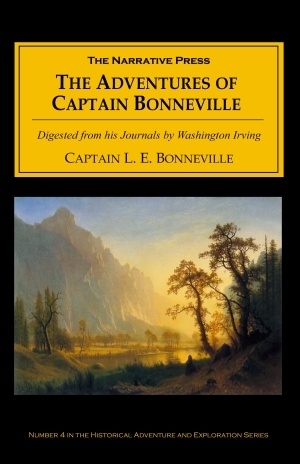 Officially, the French-born officer was on a two-year leave of absence from the U. S. Army, but he carried orders to collect information on the geography, geology, and topography “of the Country within the limits of the Territories belonging to the United States, between our frontier, and the Pacific.” Bonneville reappeared five years later. Bonneville hooked up with a mountain man named Joseph Rutherford Walker in 1833, and the two of them became the first white men to see Yosemite. They returned by a more southern route, discovering Walker Pass, the southern route across the Sierras (the salt flats in Utah are named in Bonneville’s honor). Upon Bonneville’s return, Washington Irving, the famous writer, met him in the home of John Jacob Astor, the fur baron. In the course of three or four months, happening to be at the city of Washington, I again came upon the captain…Here he was writing at a table, covered with maps and papers, in the centre of a large barrack room, fancifully decorated with Indian arms, and trophies, and war dresses, and the skins of various wild animals, and hung round with pictures of Indian games and ceremonies, and scenes of war and hunting. That manuscript has formed the staple of the following work. I have occasionally interwoven facts and details, gathered from various sources, especially from the conversations and journals of some of the captain’s contemporaries, who were actors in the scenes he describes. 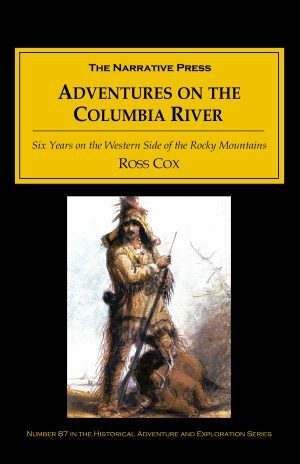 I have also given it a tone and coloring drawn from my own observation, during an excursion into the Indian country beyond the bounds of civilization; as I before observed, however, the work is substantially the narrative of the worthy captain, and many of its most graphic passages are but little varied from his own language. This work is not, strictly speaking, a “narrative,” being written in the third person, but it is a treasure.